One of the world's largest and most prestigious design competitions, the iF World Design Awards have been recognizing excellence in design for the past 65 years. With HARMAN being one among the companies chosen by the competition's panel of design experts, 2019 has been a truly exceptional year. 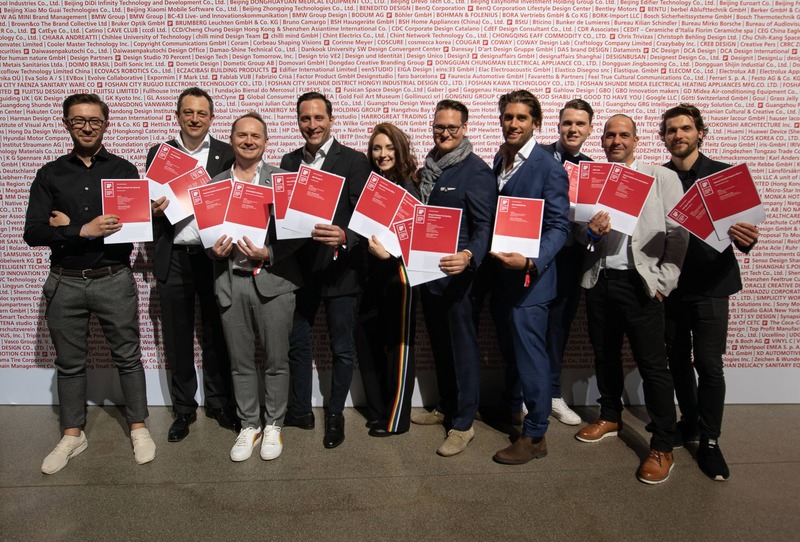 After three days of deliberation, the 67-member jury completed their evaluation of 6,400 entries submitted for awards based on innovation and elaboration, functionality, aesthetics, responsibility, and positioning. Among those recognized, HARMAN and Huemen Design have received a whopping 18 awards for outstanding design and uniqueness across a wide array of products. 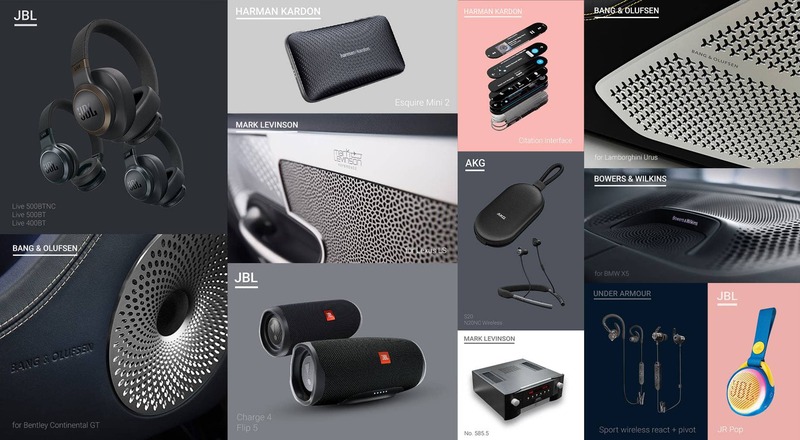 2019 was truly exceptional as Huemen took home 18 awards for JBL, AKG, Harman Kardon and Mark Levinson consumer products and received its first iF awards for Car Audio Design. Among HARMAN's consumer audio brands that received iF awards, JBL was chosen for its Flip 5, Charge 4, and Jr Pop portable speakers, as well as its Live 400BT, Live 500BT, and Live 650BTNC wireless headphones, its BassPro Hub subwoofer, and its UA Sport Wireless React and Wireless Pivot earphones. AKG won awards for its S20 portable speaker and its N200NC wireless headphones. 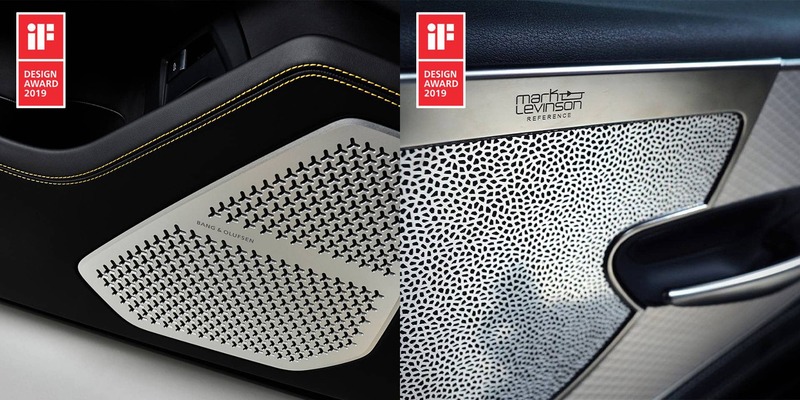 Harman Kardon was recognized for its Esquire Mini 2 portable speaker and the interface of its Citation smart configurable home audio system, and Mark Levinson was awarded for the superlative design of its No.585.5 integrated amplifier. 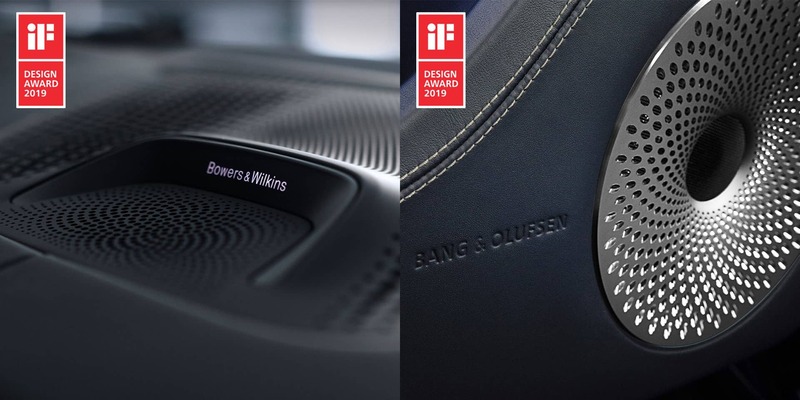 Bowers & Wilkins in the BMW X5, for the graceful forms and advanced materials of its Diamond Surround Sound System, in which Diamond, Rohacell®, and Aramid Fibre combined with subtle illumination effects are designed to enchant every passenger. Bang & Olufsen in the Bentley Continental GT, for its sound system’s ability to seamlessly blend into the vehicle’s luxurious interior with its elegant lines, illuminated aluminum grilles and uniquely-designed Fibonacci hole pattern. Bang & Olufsen in the Lamborghini Urus, whose design features specially manufactured aluminum elements as well as the Lamborghini “Y” and brings an iconic design to the interior of the world’s fastest SUV while underscoring its extreme precision. Mark Levinson in the Lexus LS, which blends the pure minimalistic design language of Mark Levinson into the dynamic organic design of Lexus vehicles using black anodized brushed aluminum for the In-Dash DIN unit and a perfect mash-up of natural and man-made materials for the speaker grills to perfectly express omotenashi, the Japanese concept of hospitality, and create the largest sound stage in the industry – an unprecedented listening space for every person in every seat. Huemen has further strengthened its position at the forefront of design, with a remarkable number of honors and accolades received over time. With world class engineers and designers, Huemen continues to surpass expectations, creating intelligent, intuitive, and innovative products with superior sound and sophisticated design.